It’s Spring! And here in Phoenix our temperatures have already reached the nineties! Which means most people have started using their ceiling fans (and probably air conditioners!). 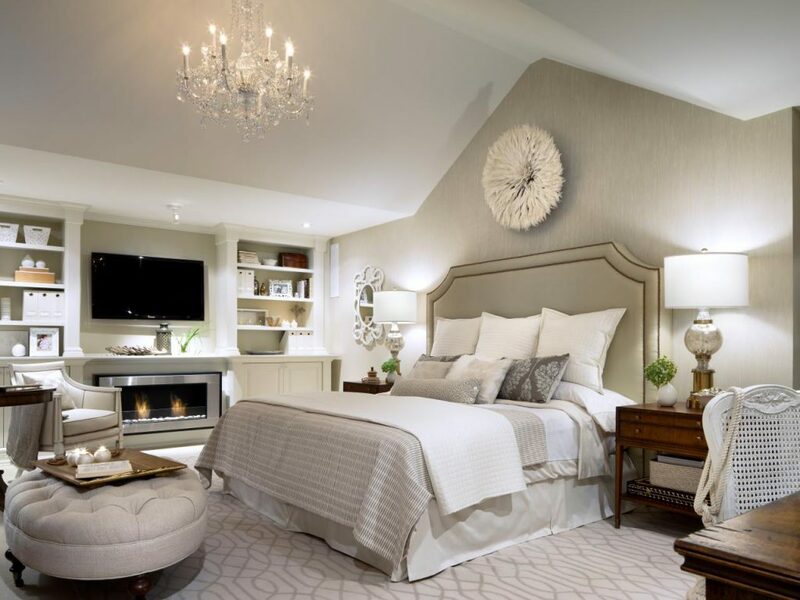 Here are a few tips and ideas for cooling your home with ceiling fans. One way to maximize the energy-saving benefits of ceiling fans is to alternate the rotation direction of the fans during different times of the year. By alternating the rotation direction, you can maintain a comfortable temperature in your home and reduce your energy costs in the process. The direction of your ceiling fan’s blade rotation will cause the air to either be forced downward toward the floor or upward toward the ceiling. Knowing this difference helps you determine which direction is best given the season. The forward rotation direction where the blades move counterclockwise (where the leading blade is pointing upward), is used in the summertime. This setting cools the room via the wind-chill effect, as the air is forced down on you. With a ceiling fan running in this direction, the temperature will feel about eight degrees cooler than it actually is. The reverse setting, where the blades move clockwise (and the leading blade is pointing downward), pulls cool air upward, forcing the warmer air near the ceiling downward to heat the room. The fan should be set at a low speed in this direction. By manipulating the rotation direction you can affect the room temperature without having to adjust your thermostat. Not having to use your home heating and cooling systems as much will reduce your energy costs and help you to be more environmentally conservative. 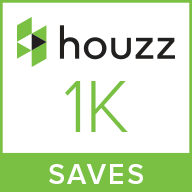 An energy-efficient home will allow you to lower your home’s heating and cooling bills. One of the most effective ways to enhance your ceiling fans’ cooling and heating effects is to insulate your home through window coverings. The harder your home’s heating and cooling systems have to work to maintain a comfortable temperature, the more expensive your heating and cooling costs will be. By taking steps to warm your home in the winter and cool it in the summer, especially through insulated draperies, you will reduce your home’s energy demands, resulting in lower bills. 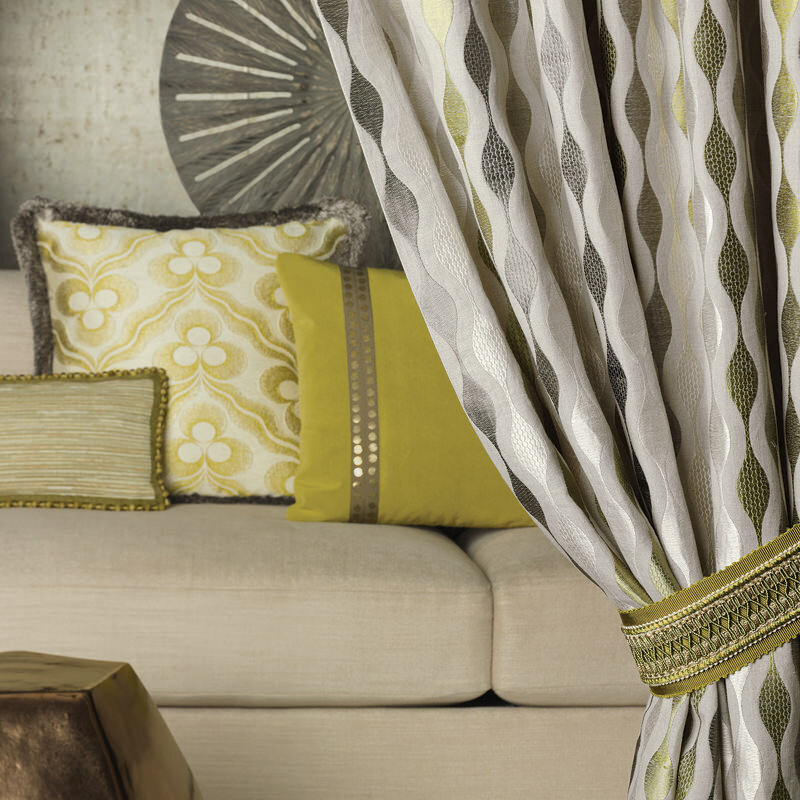 If you need more information on insulated window treatments, contact us here at DrapeStyle. 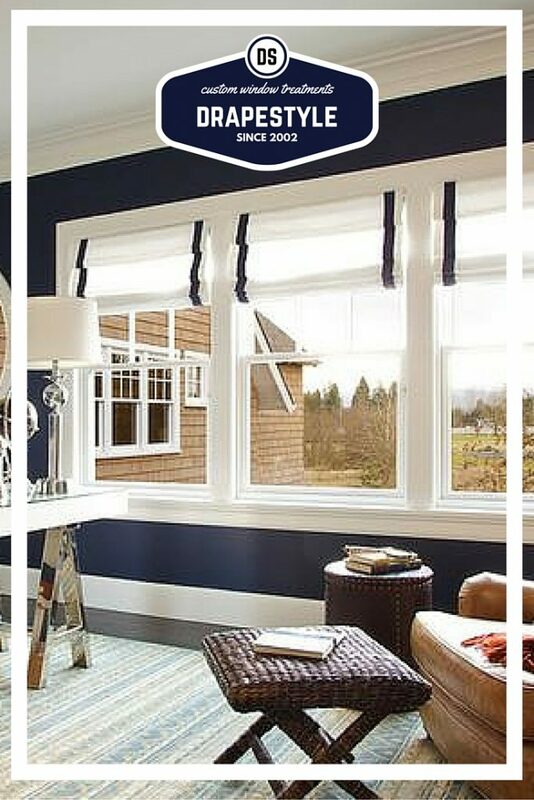 We have been making custom window treatments for over 15 years and we would be happy to help you find a solution to your heating and cooling costs. 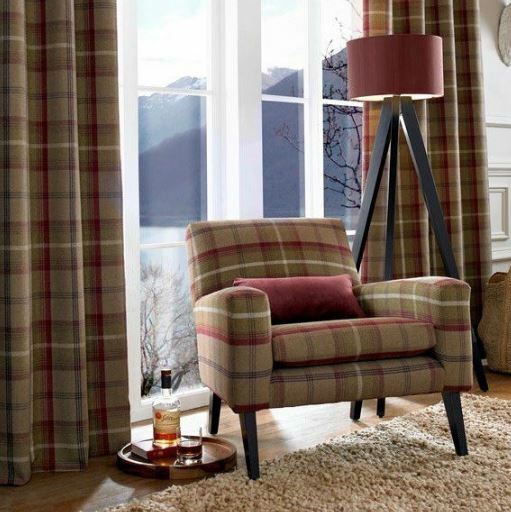 And with over 600 fabrics to choose from, your windows will be efficient and look great! 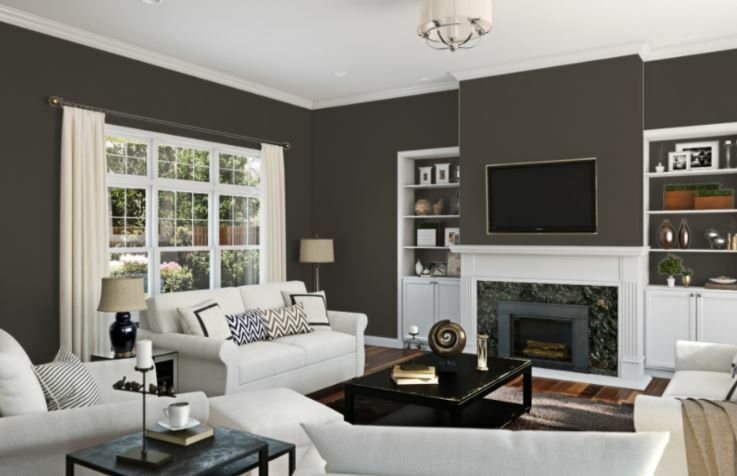 We are loving this paint from Sherwin Williams! Black Magic is bold and mysterious and it is Sherwin William’s color of the month for April. 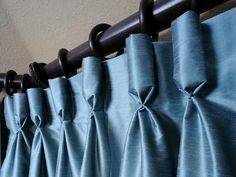 And just look at the way it makes light colored draperies pop! Are you bold enough to give it a try? 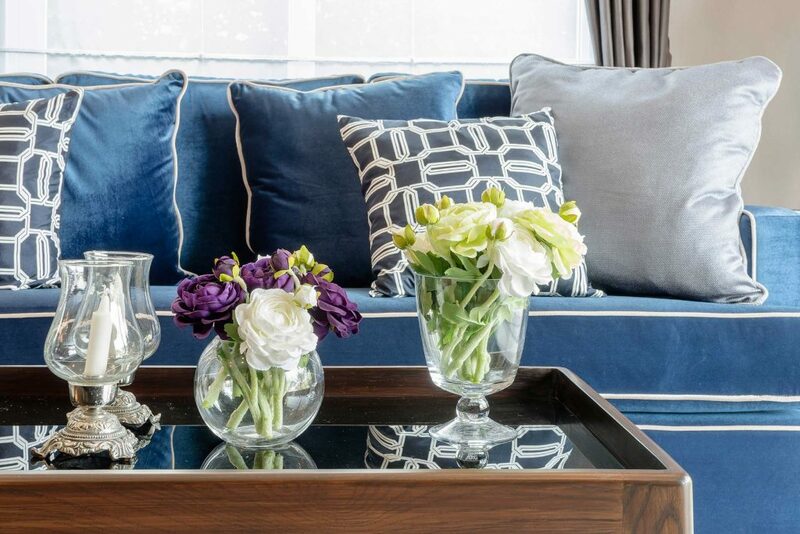 Whether you paint your walls or your trim this color, you can find fabulous fabrics to go with this paint. Check out our Classic Linen Collection. 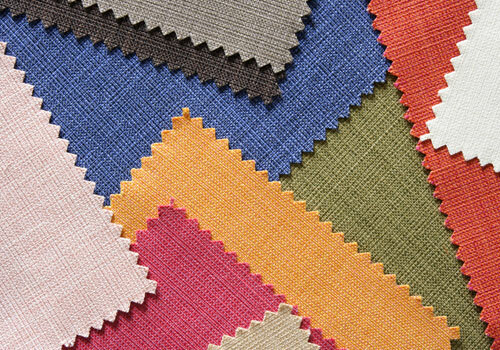 You can choose from dozens of great solid colors or customize your look by adding banding or trims. 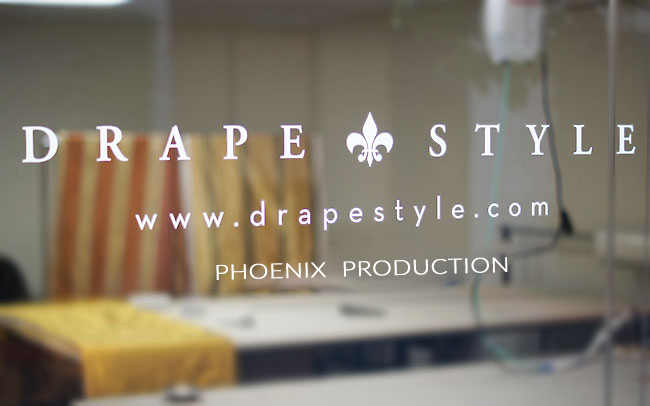 At DrapeStyle we have been making custom drapes, curtains and Roman shades for over 15 years. 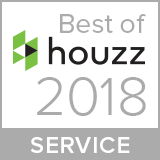 The trends may change but our dedication to quality and service has not. Visit our website for more ideas or to order free samples. Window treatments are much more than a covering for your windows. 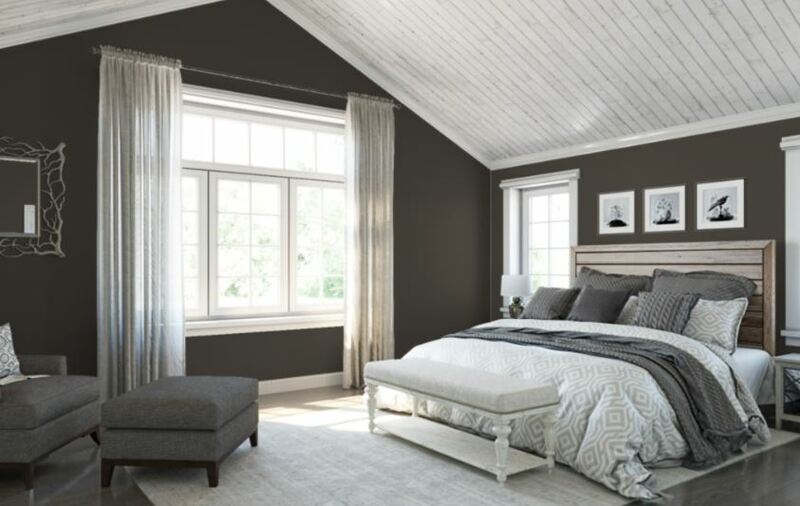 Benefits include enhancing the functionality and style of your windows, increase your homes value, and provide much needed privacy and temperature control. Aesthetics: One of the main advantages of using the window treatments is to enhance the overall visual appeal of your rooms. 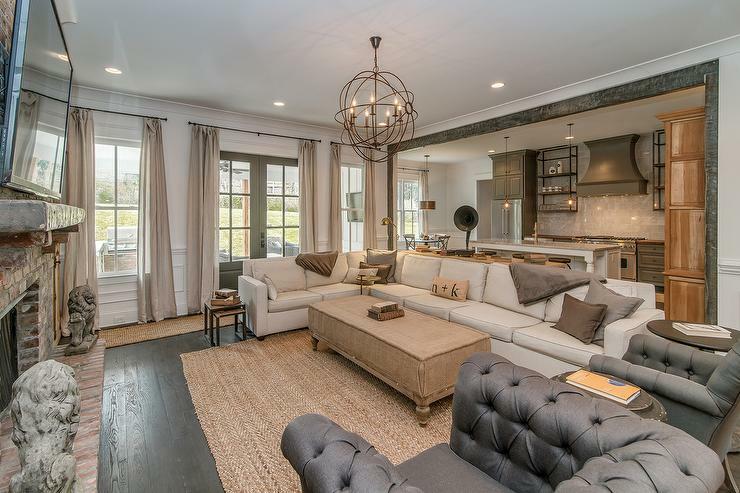 You can choose from different types of treatments according to your interior design. 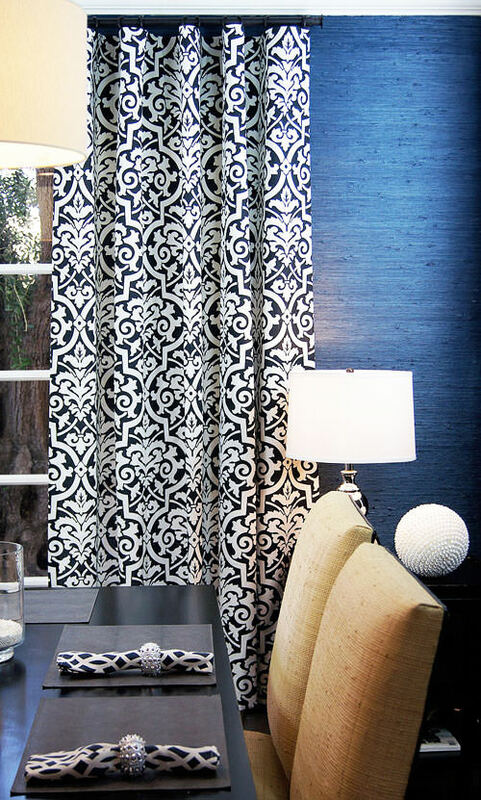 A window treatment can transform any room. 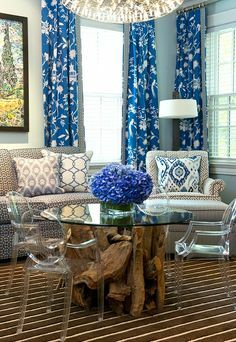 Often, the rooms in our home become boring and we want to change things up. This usually means moving furniture or buying brand new pieces. However, a custom window treatment can make any room look completely different. By increasing or decreasing the amount of light a room receives, it can look brand new. Privacy: Our custom window treatments allow you to control not only the light levels in your home but privacy as well. For many, the home is our private space so being able to block the outside world is something we desire. Our custom treatments allow you to do just that, making your home feel as private as you would like. Blocking UV rays: When light shines in our home, we are exposing ourselves to the harmful ultraviolet rays the sun emits. One of the best Benefits of Window Treatment is being able to filter these rays. Our treatments can filter sunlight so UV rays do not cause damage to your skin. Long-term exposure to UV rays can cause irreparable damage and even cancer. Energy saving: Most window treatments are good insulators. 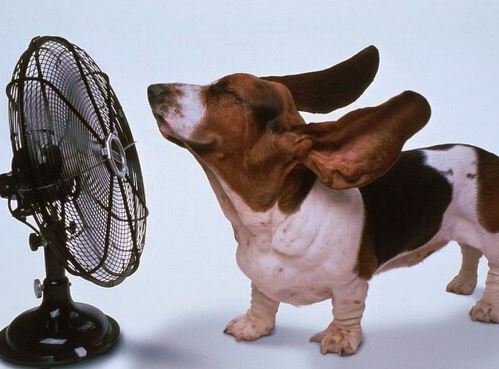 When it is very hot outside the covering on your windows prevent the heat from entering inside. In the same way, during winter, the heat from inside the room does not escape outside letting you to enjoy the warmth inside. So you will be using less of the heating and cooling devices, ultimately leading to energy savings and energy efficiency. 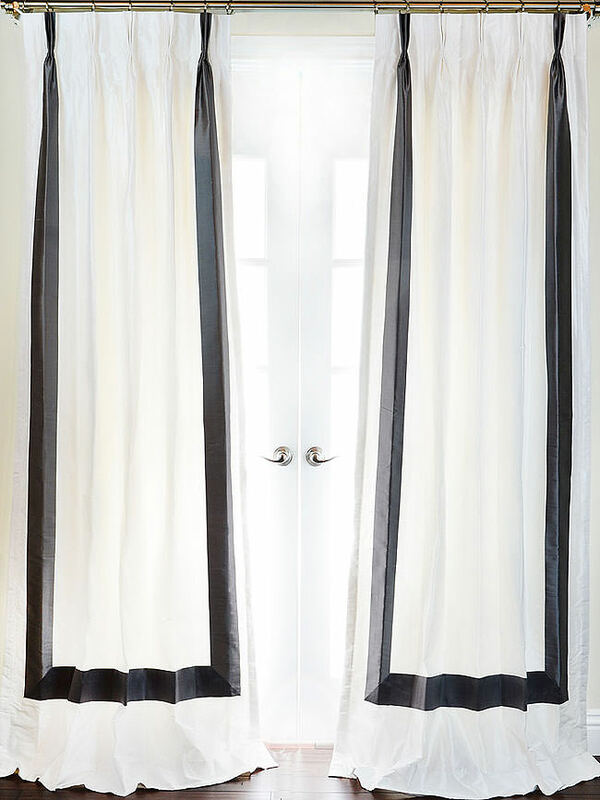 Easy Maintenance: Most window treatments are easy to maintain. 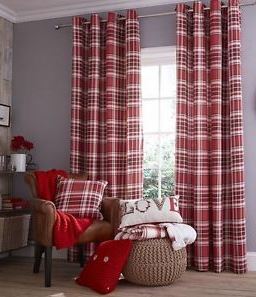 Draperies and fabric shades may need to be professionally cleaned occasionally. But most times, a light vacuuming or dusting will help keep them looking great for years. 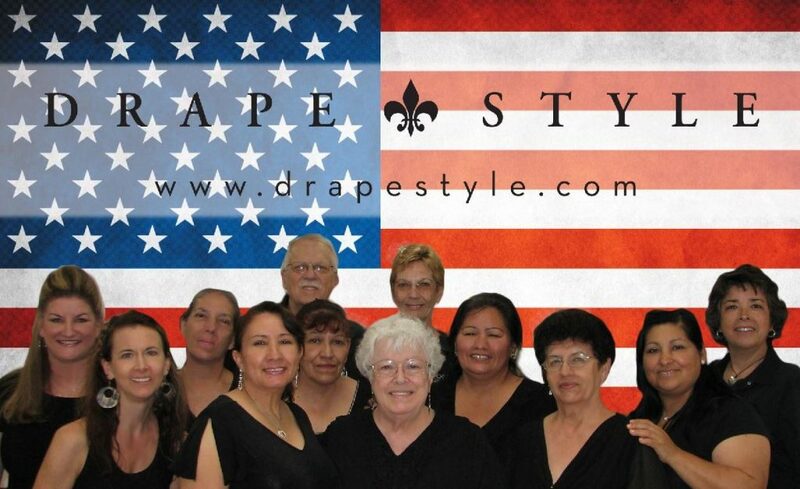 If you are in need of window treatments please visit our website ww.DrapeStyle.com. 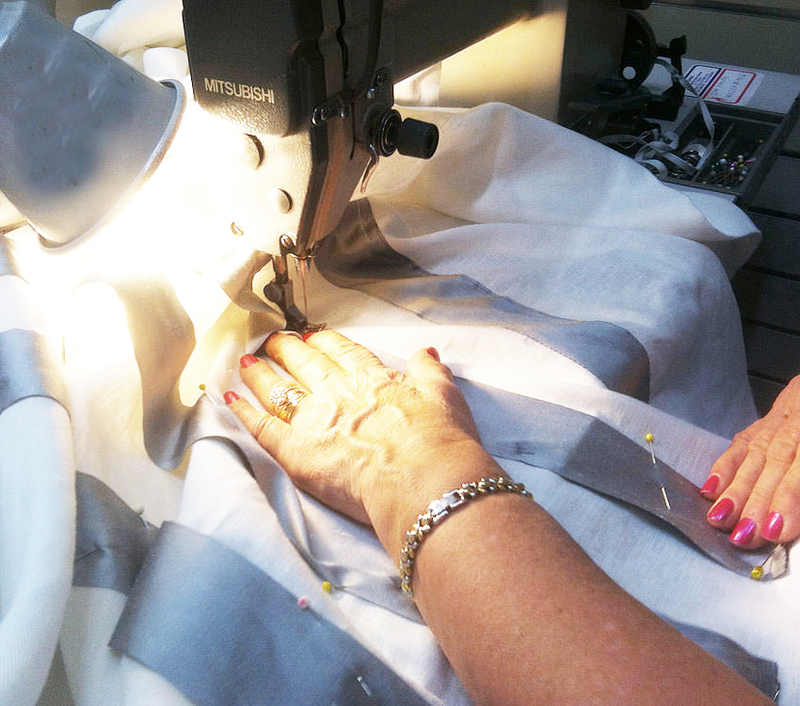 We have been making custom draperies, curtains and Roman shades for over 15 years. 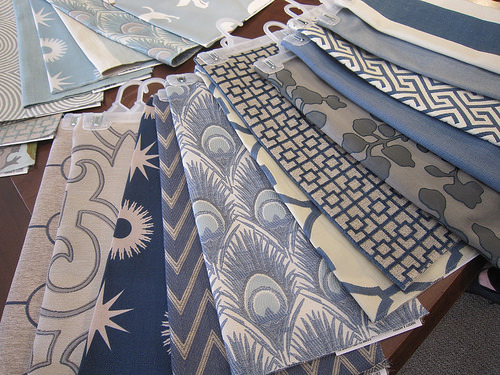 And with over 600 fabrics to choose from, you’re sure to find a fabric that will compliment your home. Contact us for more information. 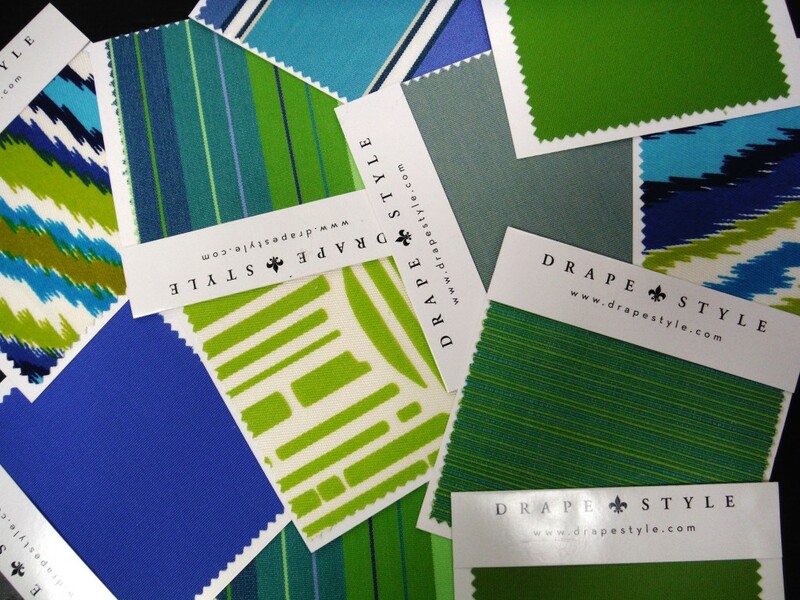 After placing an order with DrapeStyle, your client will receive their custom made window treatments within 4-6 weeks (if the fabric is on back order, we will contact you with an estimated in stock date). Expedited orders are excepted, additional charges may apply. To make payment easy, DrapeStyle excepts American Express, Discover, Visa, Master Card, PayPal and PayPal Credit. Ordering is easy, simply give us a call and one of our design representatives will be happy to assist you. 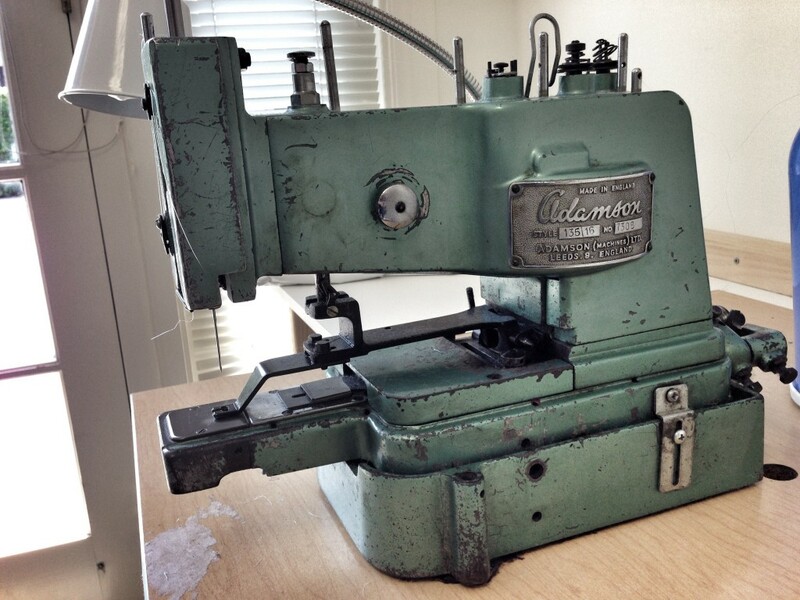 For more information, take some time and read through our To The Trade page. 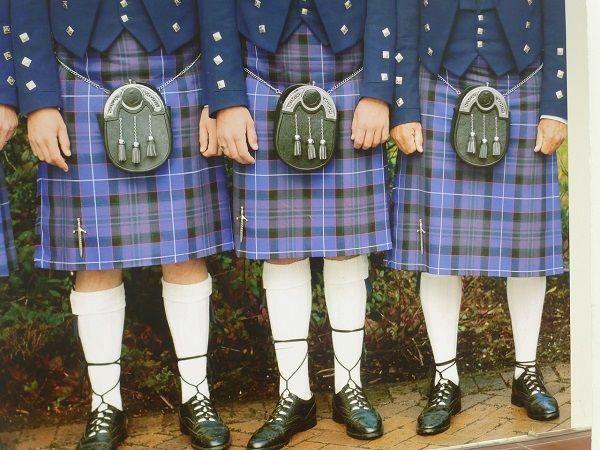 April 6th is National Tartan Day! Here is a little info I found online that I thought I would share. What is a tartan? 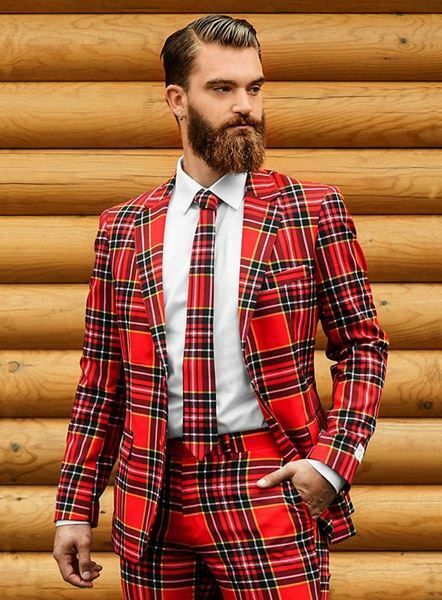 It is defined as: a woolen cloth woven in one of several patterns of plaid, especially of a design associated with a particular Scottish clan. 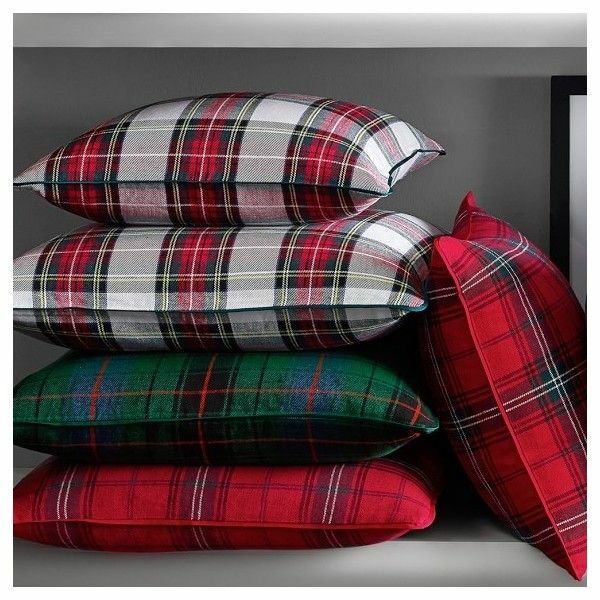 Probably thoughts of a kilt come to mind, however a tartan can be in any form. 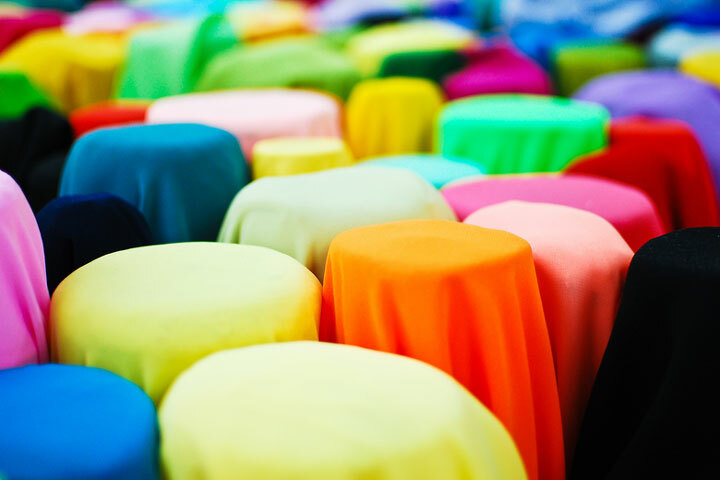 Let’s celebrate this fabric! National Tartan Day is a US observance on April 6 each year. It commemorates the Scottish Declaration of Independence, from which the American Declaration of Independence was modeled on. It also recognizes achievements of Americans of Scottish descent. National Tartan Day parades occur in major cities such as New York on or around April 6. These parades often feature bag-pipe bands playing Scottish music and people dressed in kilts with tartan patterns that represent their Scottish clans. Special award events are also held on Tartan Day, often organized by groups such as the American Scottish Foundation. The Scottish Declaration of Independence was signed on April 6, 1320. The American Declaration of Independence was, in fact, modelled on this particular document. Almost half of the signers of the American Declaration of Independence were of Scottish descent. The US Senate Resolution on National Tartan Day was passed on March 20, 1998. 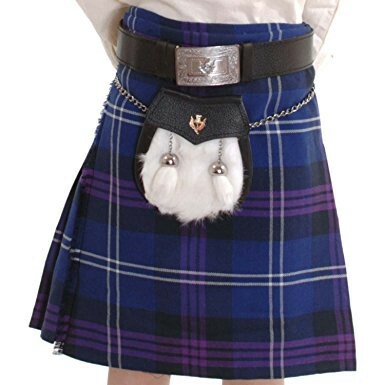 From that point onward, National Tartan Day was designated as a day for all Americans, particularly those of Scottish descent, on April 6 each year. Here is a fun video I found, take a look and maybe you’ll learn a little something!